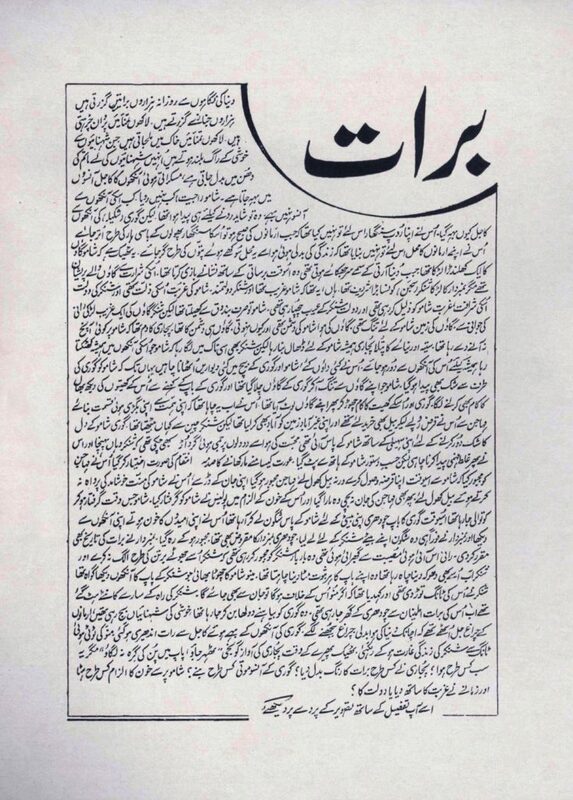 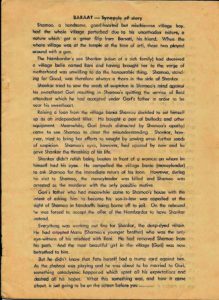 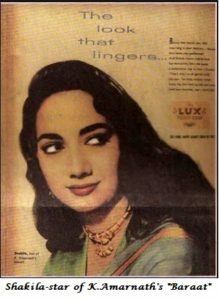 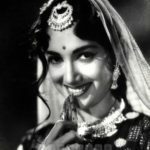 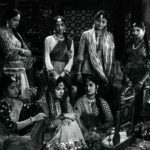 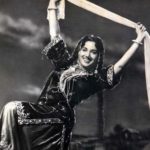 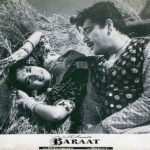 Also starring Salim Khan – (of Salim/Javed fame) – one of the greatest screenwriters of Bollywood – My dad met Salim in 1958 when he had gone to Indore to attend a wedding. 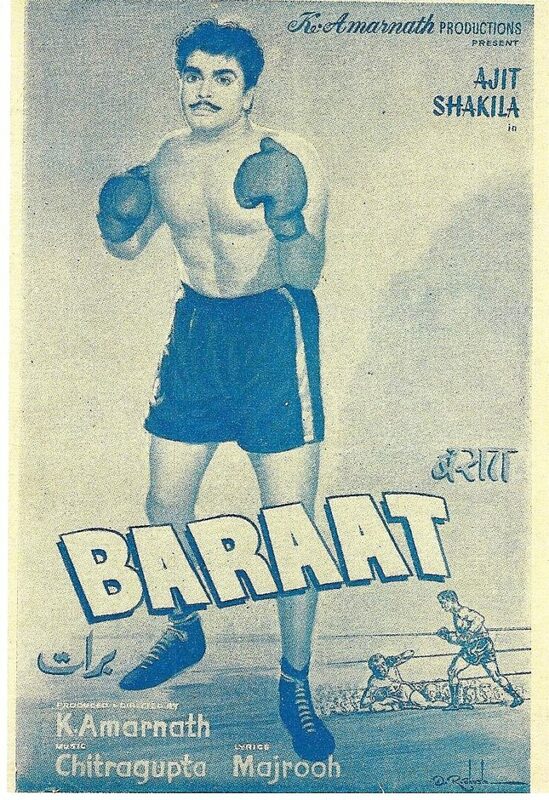 Impressed by Salim’s good looks, he asked him to come to Bombay – he would launch him in his next movie. 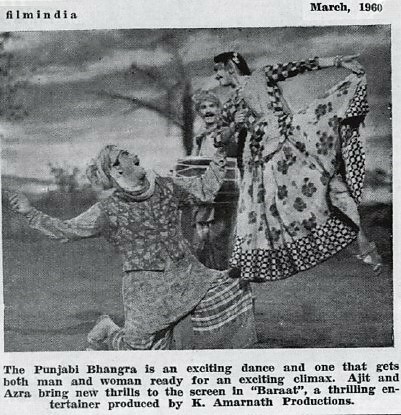 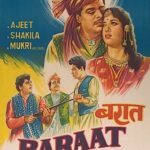 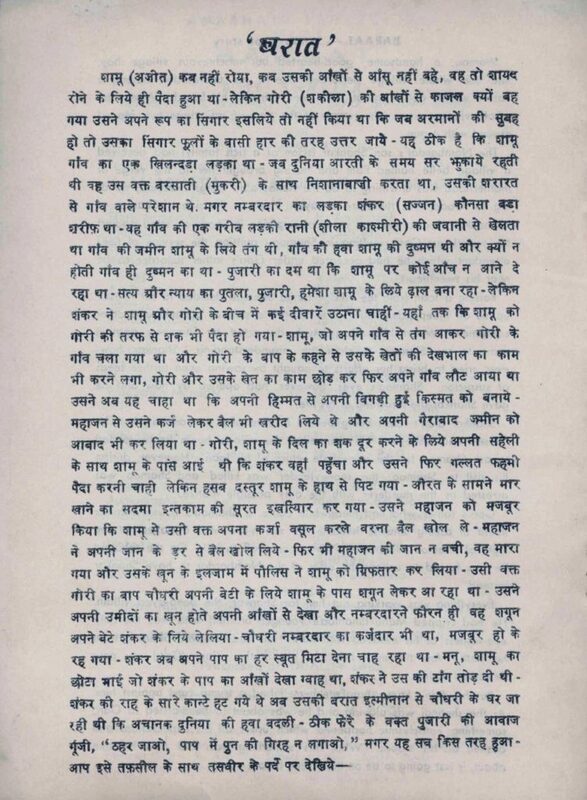 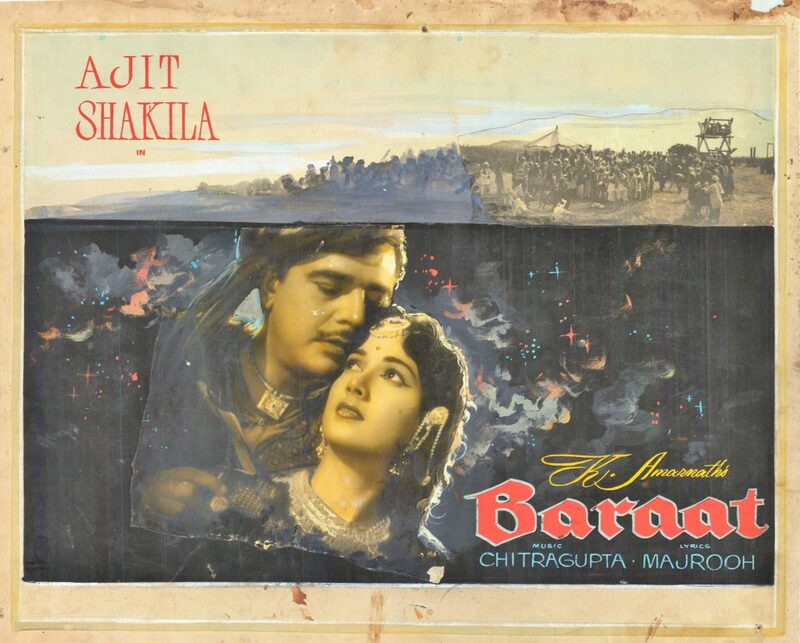 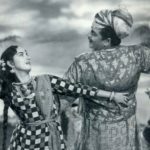 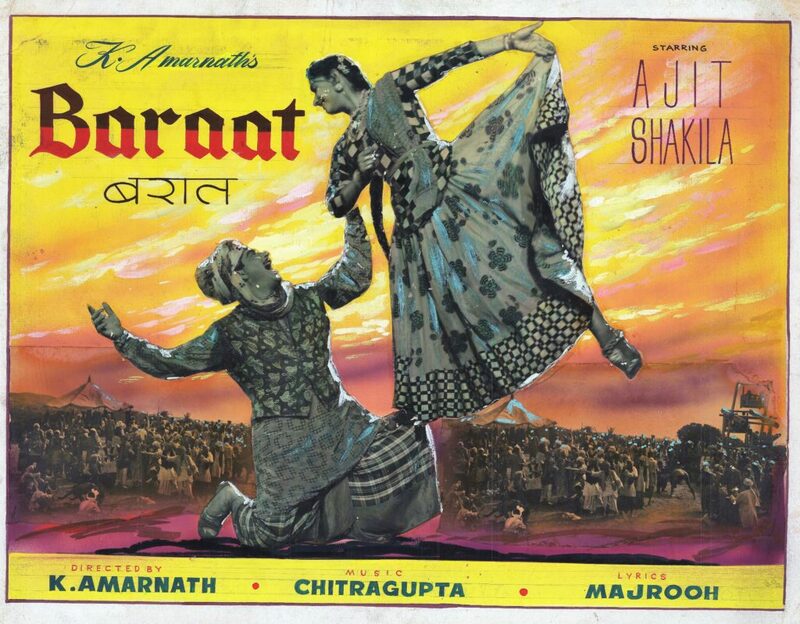 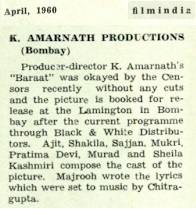 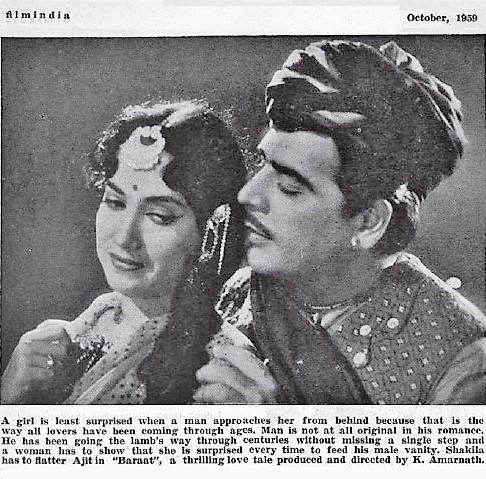 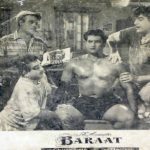 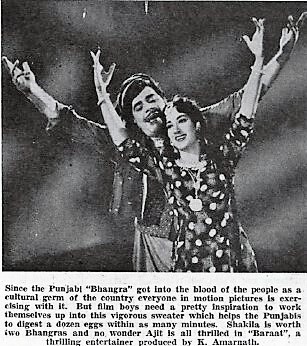 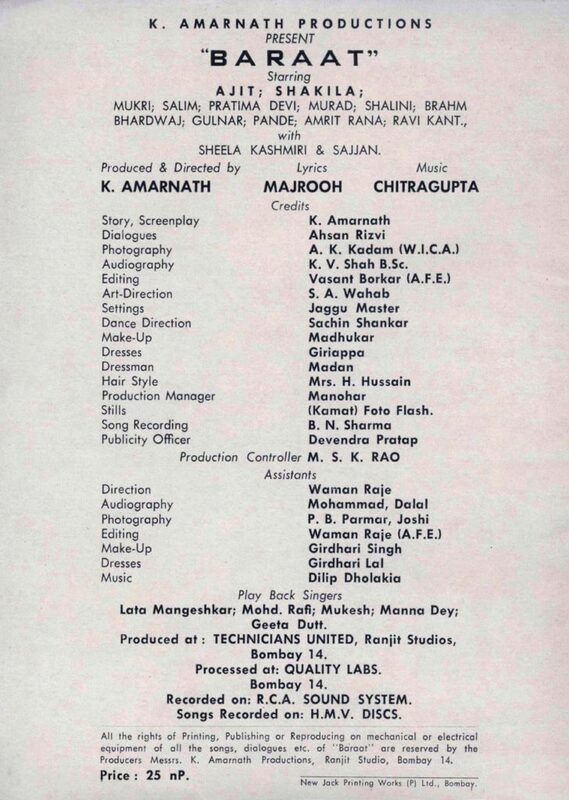 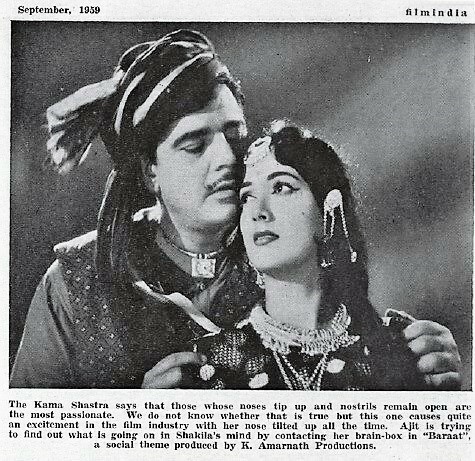 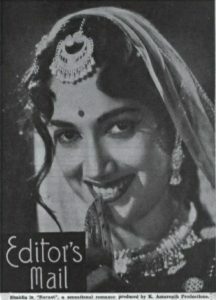 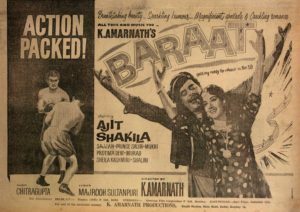 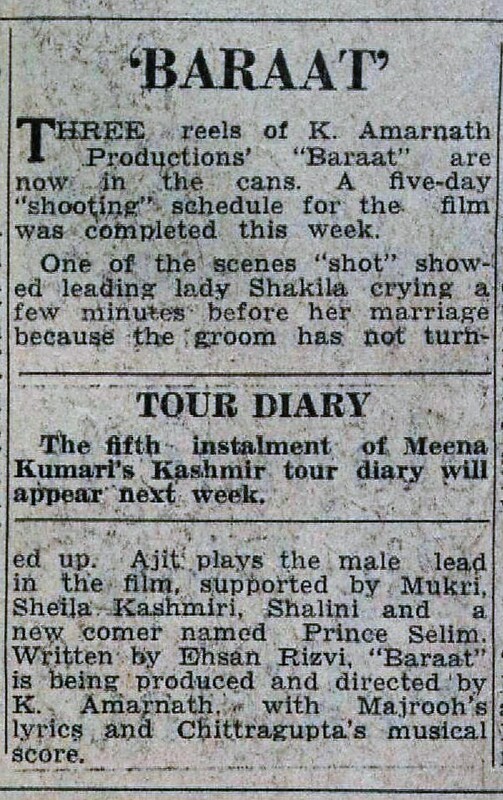 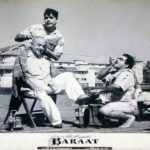 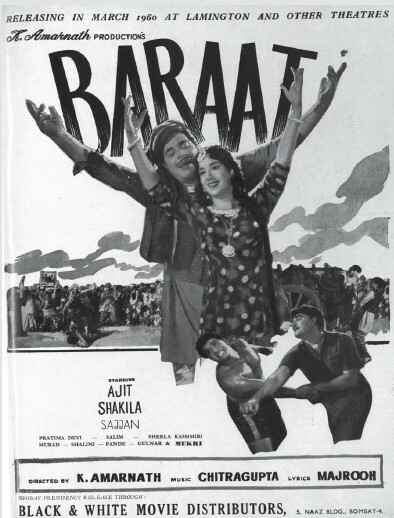 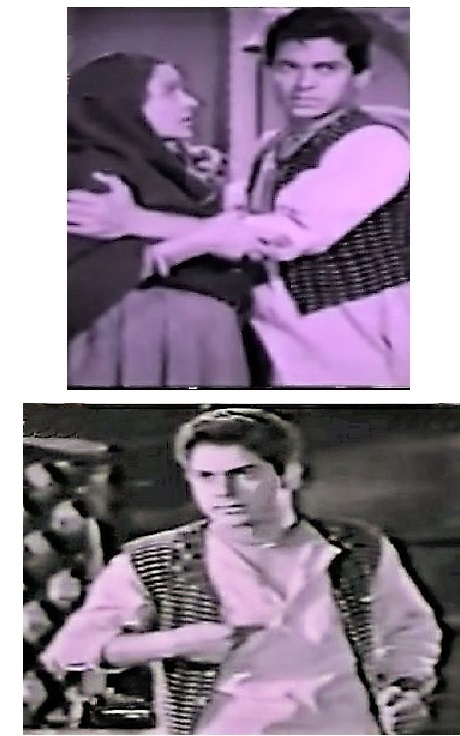 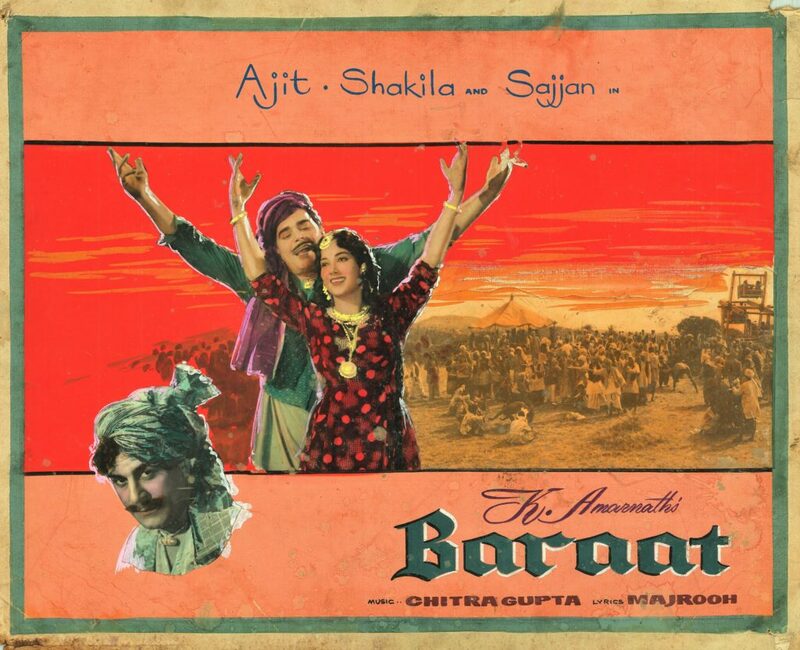 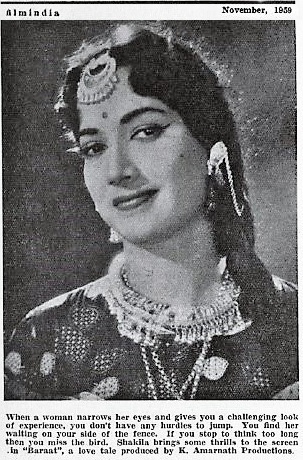 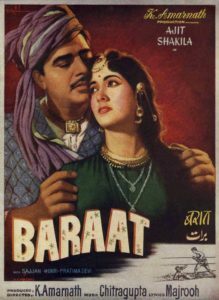 Salim’s first movie as an actor was K.Amarnath’s “Baraat” (1960).